Why not choose a few different sashes for your hen party and make them feel special too? Unique sashes for everyone! Having the same style will assure everyone knows that you’re a pack. 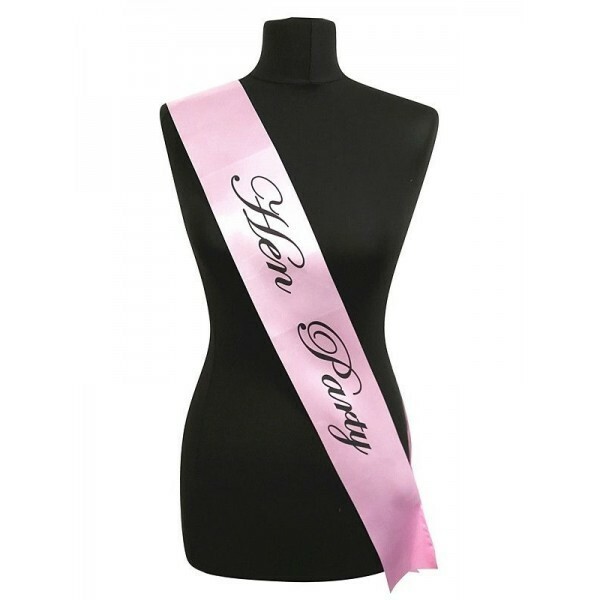 This style features a light pink satin sash with sleek and stylish black writing. This is a perfect addition to any hen party! Can be bought individually or together.